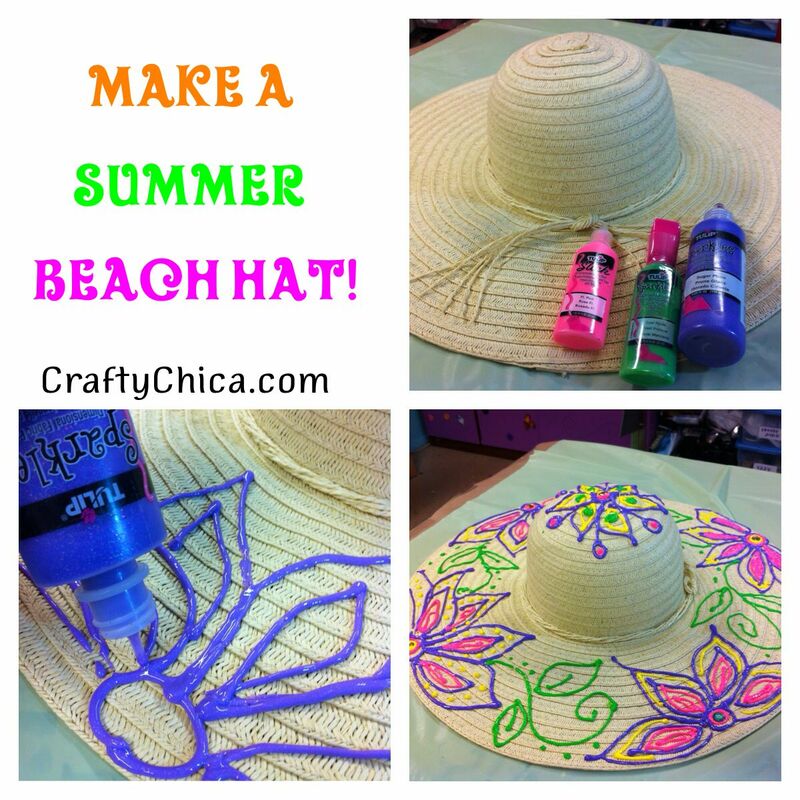 iLoveToCreate Blog: Make a Summer Floppy Hat! Make a Summer Floppy Hat! OMG, I have 2 of these hats in my bedroom that I had honestly thought I should take to the thrift store because I never wear them. Now I'm rethinking that thought! This is too cute. I've been looking everywhere for a hat like this! Where'd you get it?